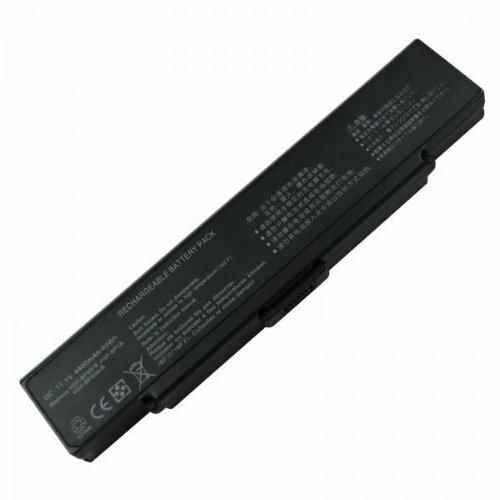 Most battery cost at $400. 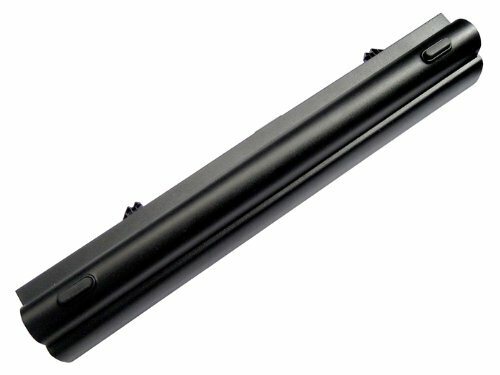 to $485. 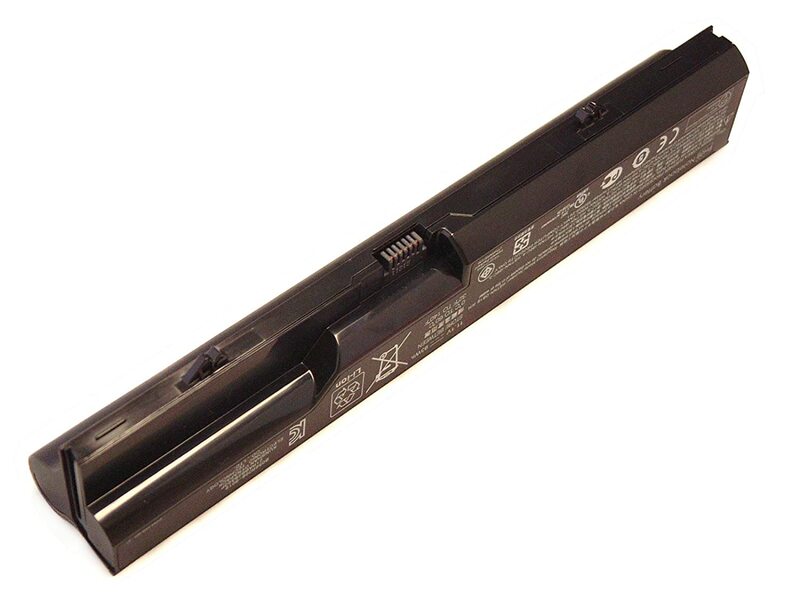 TT. 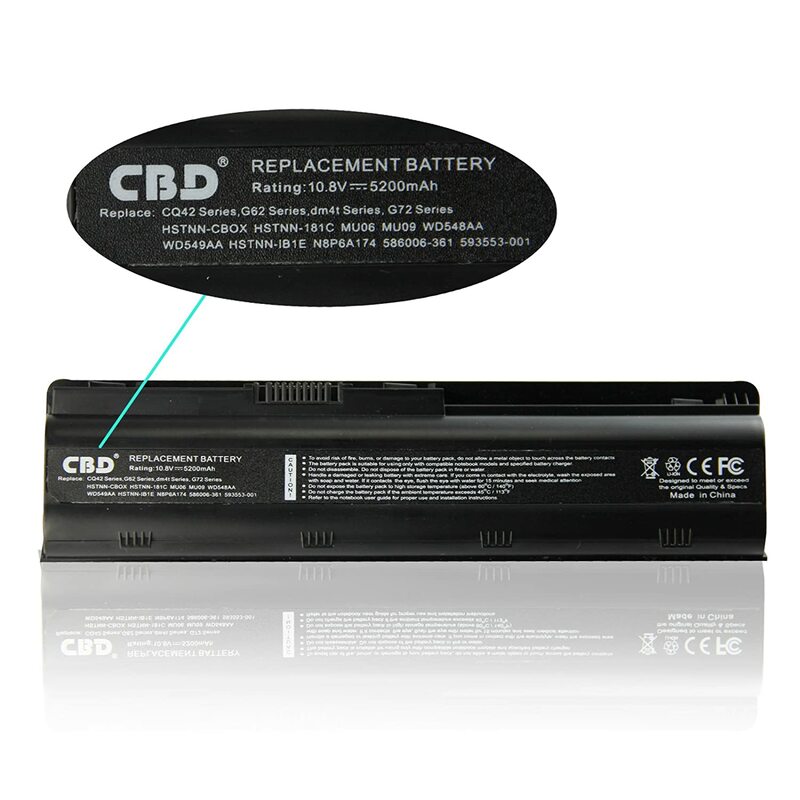 Many models in stock, Call to get more info. 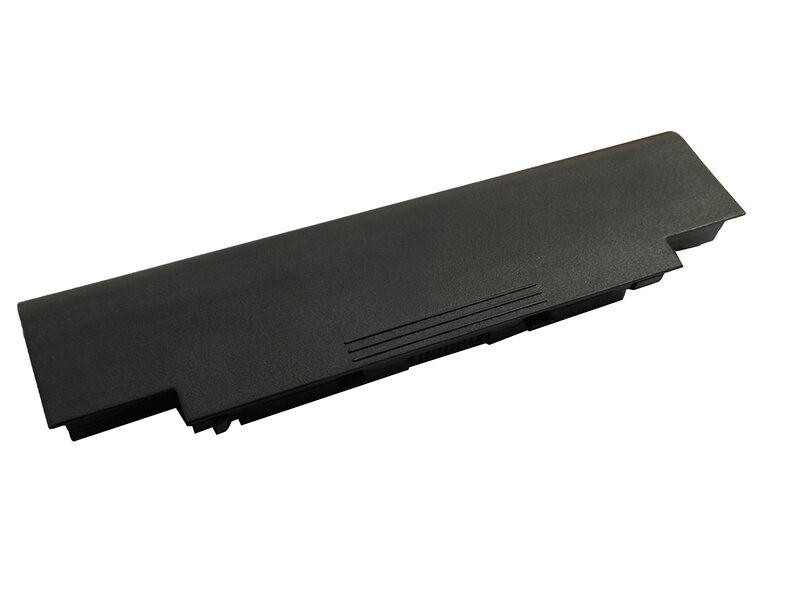 Genuine Dell Inspiron 13R (N3010), 14R (N4010), 14R (N4110), 15R (N5010), 15R (N5110), 17 (N7010), 17R (7110), M4110, M5010, M5030, M5110, N5030, N5040, N5050 Laptop Battery J1KND, WT2P4, 383CW, 4T7JN, 312-1205, 312-0233, 312-0234. 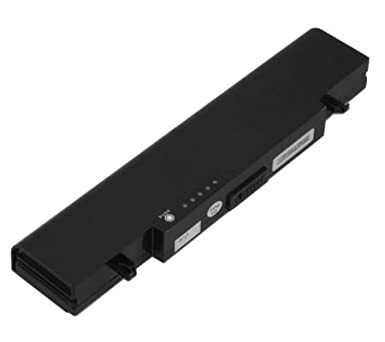 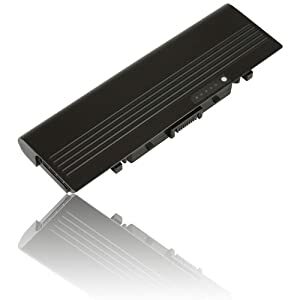 Replacement Laptop Battery for Sony VGP-BPS10, VGP-BPS9/B, VGP-BPS9A/B, VGP-BPS9B. 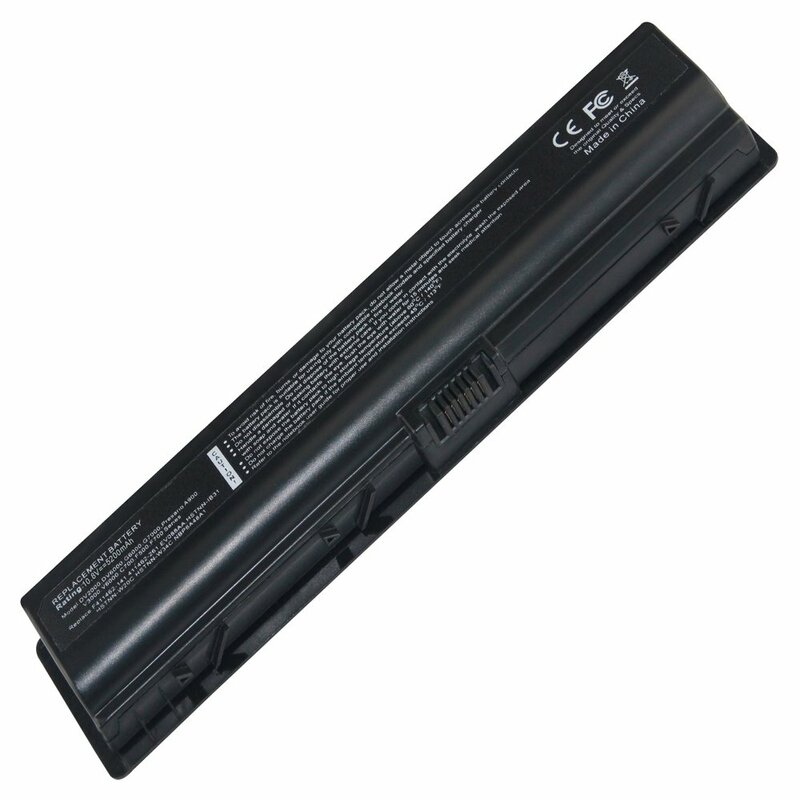 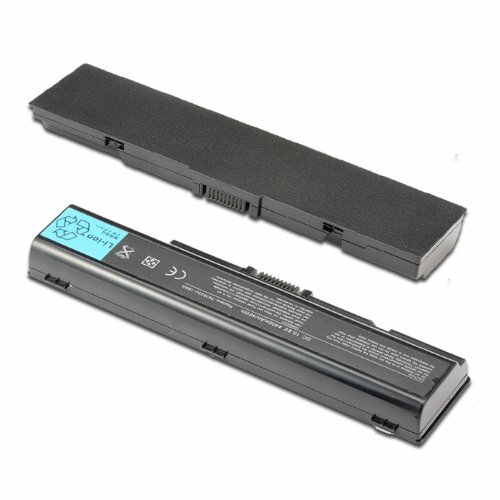 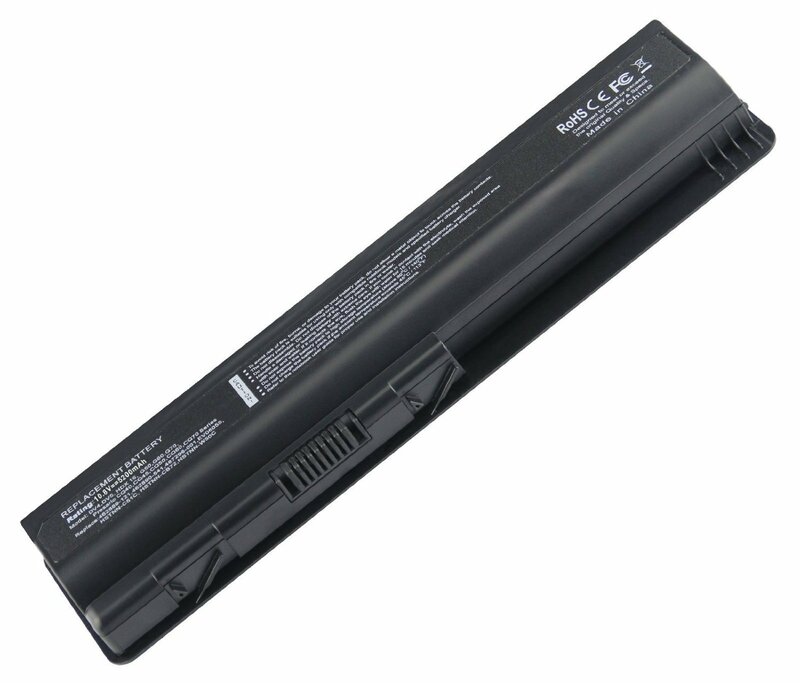 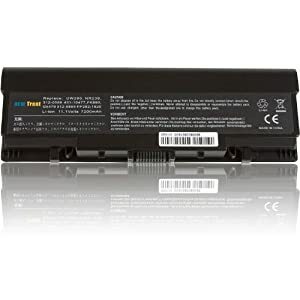 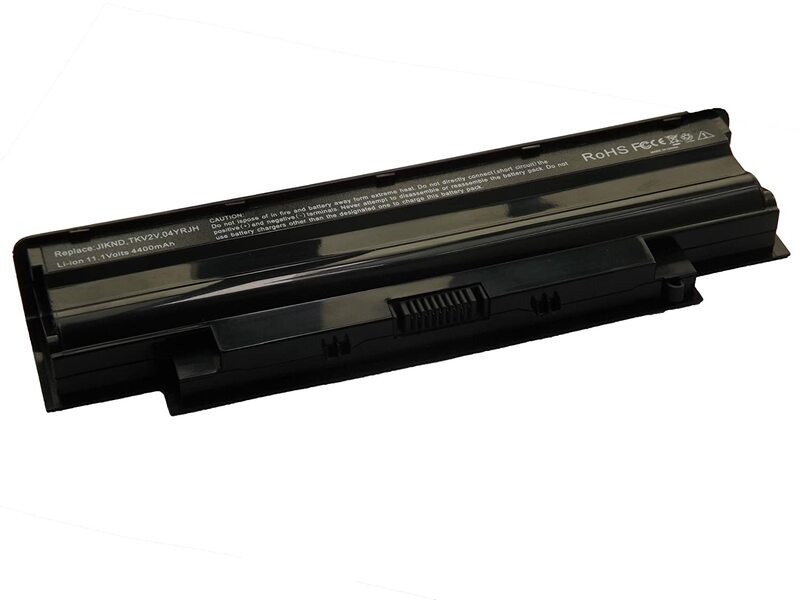 Laptop Battery for Toshiba PA3534U PA3535U-1BRS PABAS098 pa3533u-1brs $468.75 TT.